Even the most refined tastes will be satisfied, as we value quality, proven by the clothing creations found in each collection. 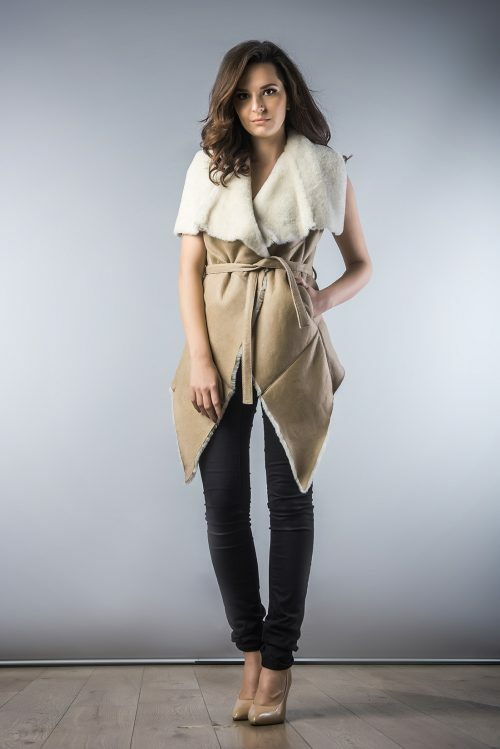 This natural fur coat, made of three types of lamb, namely Tuscan, Turkish and Mongolian, turns it into an elegant piece of clothing that can be worn both in casual and stylish smart gowns will get you out of anonymity. 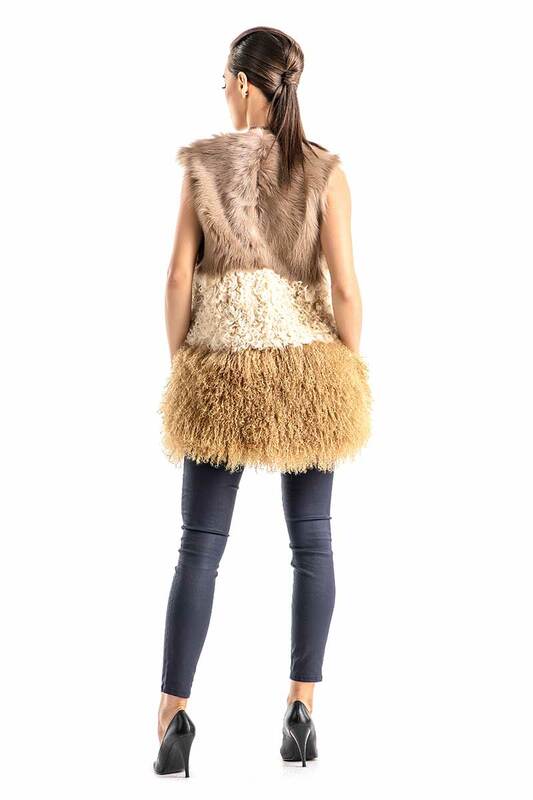 Moreover, being made of natural fur, this chic vest will ensure your thermal comfort, so cold days will not be a problem for you.